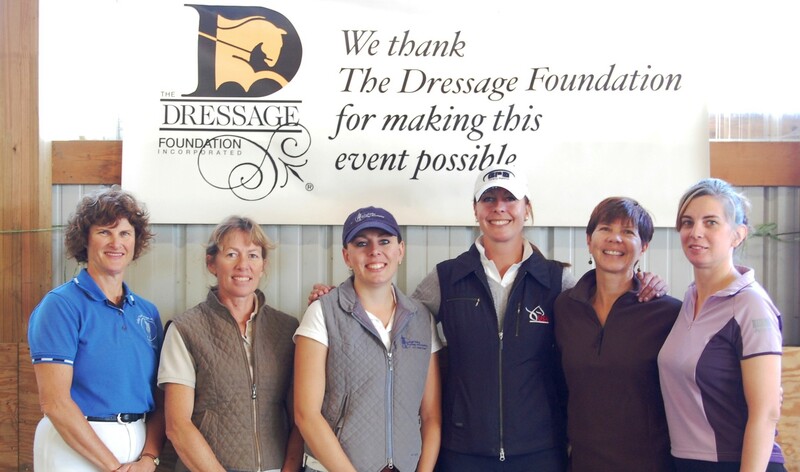 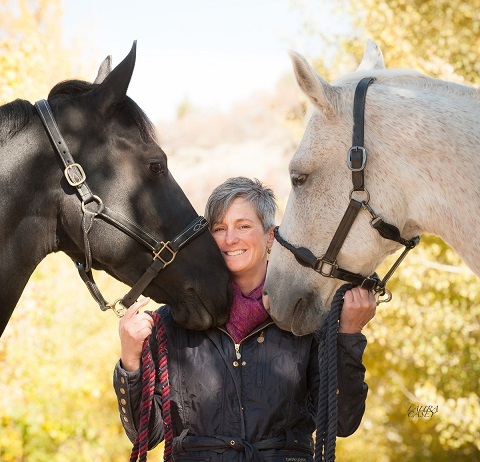 The Dressage Foundation's Renee Isler Dressage Support Fund has awarded a $1,000 grant to instructor Stephanie Brown-Beamer (NY) to train her Friesian cross, Gryphon Z, with Pam Goodrich. 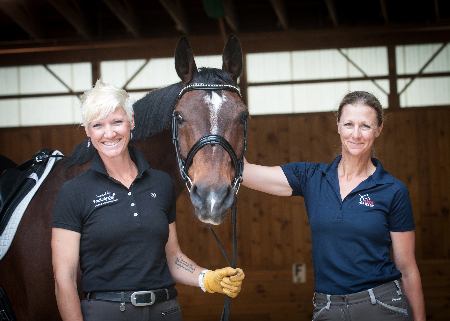 Stephanie’s long-term goal is to compete Gryphon Z at Grand Prix, and she hopes that the month-long training with Pam will help her and Gryphon Z to Intermediate Level this year. 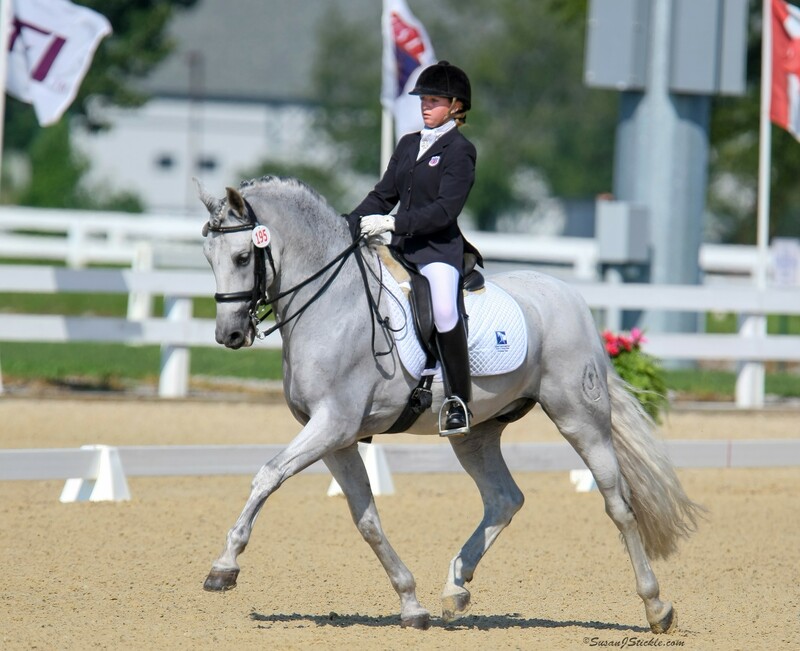 While she is in Florida, Stephanie will also be volunteering her time in Lendon Gray’s Dressage4Kids Winter Intensive Training Program.